› Education Posts › How to Calm Down when You Are Angry? How to Calm Down when You Are Angry? Do you find yourself filled with anger? Do you often feel your blood boiling when you hear some bad news or see person you do not like? Do you ask yourself why is this so bothering you? Are you tired from negative emotions which destroy your life? If you have such troubles, do not worry as qualitycustomessays.com has a lot of tips on how to help you cope with this horrible feeling. 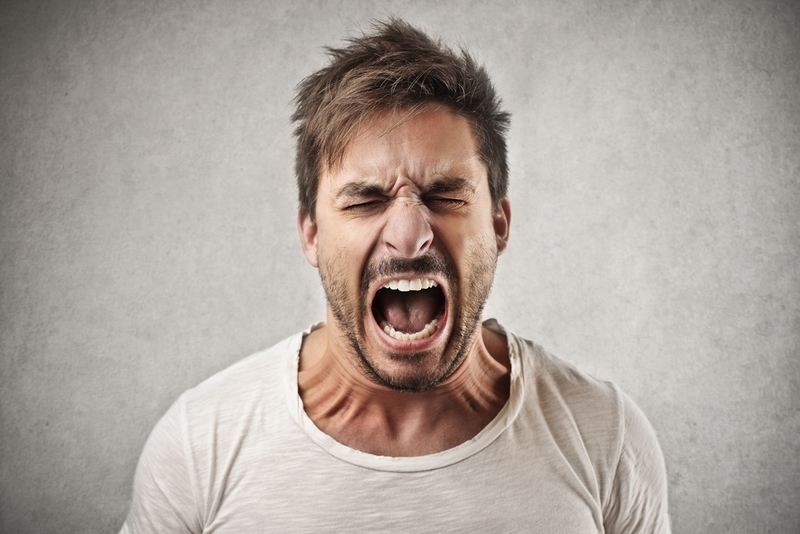 Managing your anger is not so easy as it may seem. It demands a lot of efforts, you should be strong and learn how to calm down quickly and avoid making terrible things which can worsen your state and future relations with someone. So, if you are filled with anger, first and the easiest thing you may do is to take a deep breath. Breathing exercises are a good way to calm down. You may also to count your breaths, this also may help you. Another way to overcome fits of anger is count backwards from fifty. Focusing on this simple task will help you forget the reason of your anger in that moment. Counting aloud or whispering will free you from this awful feeling. Very productive and even healthy way to calm down when you are angry is to go for a walk. Fresh air and change of environment aid you to appease. While walking, you can think over the reason of your anger and do not make stupid things based on emotions. When you are prone to anger, you should not yield to your first impulse. Many people experience problems and regret doing something bad because they immediately react to the situations and make decisions based on emotions. Stop and take a minute to understand how you have to act, this will keep you from troubles. Surely, there are tons of ways how to calm down, you can also meditate, listen to relaxing music, imagine peaceful scenes, use positive self-talk, and even cry. But remember that whatever way of relaxation you will choose, calmness and peace are those things you should strive for. Anger destroys our lives and we should do our best to avoid this awful feeling of destruction!